Is Window Replacement in the Winter a Good Idea? If you live in Escondido, CA, you’re used to nice weather. It’s hard to get used to the chill in the air over the winter, but what do you do. You just have to bide your time until the sun comes out and makes it warmer again. 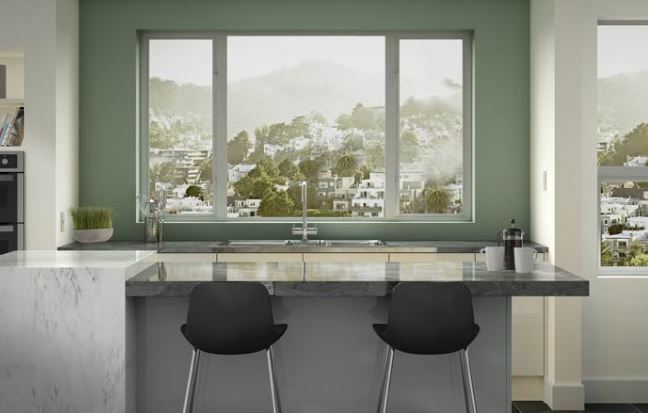 When you have some windows that are bothering you for one reason or another, you might wonder about window replacement. Is it a good idea to replace windows in the winter? 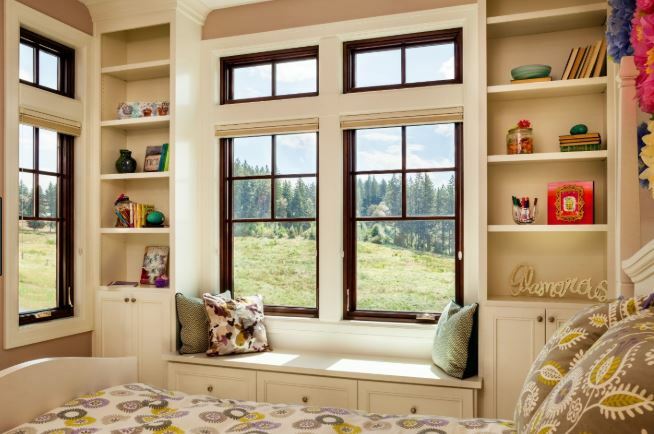 Here are a few reasons you might want to move forward with window replacement, even in the winter months. If you have noticed that your energy bills are climbing and there’s no end in sight, it might be that bum window (or windows) that are bothering your energy bills. If you have a leaking window, the air you’re trying to warm you house with is leaking outside instead. Your HVAC system is working harder and you are using (and paying for) more energy. In that case, it is best to get the window or windows replaced before the winter is over. The sooner you do it, the sooner you will start saving money instead of spending too much on energy bills. 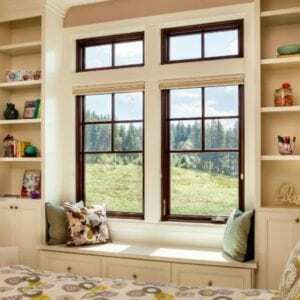 If one or more of your windows is broken badly enough that you can actually see it, you will want to replace them as soon as you can, even though its winter. Broken windows are not only less efficient, but they are also downright dangerous. Burglars could get in, for example. They could break in or you might get invaded by other pests. The window could also shatter if you close it too hard and then you’ll have a real mess on your hands. Don’t wait until spring to take care of a dangerous situation. 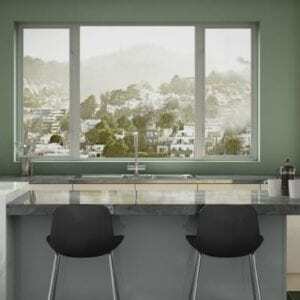 It’s best to get window replacement sooner rather than later. If you have decided that you have one or more reasons to get window replacement done this winter, don’t worry about losing too much energy and air during the process. 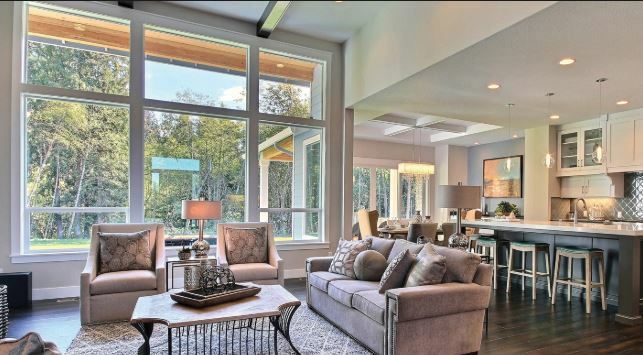 The professionals at Andy’s Glass & Window Company have a well-tuned process to ensure that your home is as comfortable as possible during the process. If you are getting a bunch of windows replaced, you don’t have to worry about us taking them all out and leaving your home exposed. We’ll take one window out and replace it before we take out another. You will lose as little air as possible. When you are ready to take the plunge, give us a call at 951-677-7421 for a free in-home estimate or consultation. We’ll answer your questions about the installation process and ensure that you are comfortable with having windows replacement Escondido, CA this winter. You can also stop by and talk to us in person at our showroom at 25751 Jefferson Ave, Murietta, CA 92562. We’ll get the job done as quickly and efficiently as possible!